MailChimp is a ”free forever” online, email program for up to 2,000 or fewer subscribers managed in all lists in an account. There is a monthly send limit of up to 12,000 emails per month. And it’s all free. Connect to your subscribers’ social networks, providing a fuller picture of their interests and connections. MailChimp provides an extensive library of videos, reports, and guides to help you perfect your email marketing. 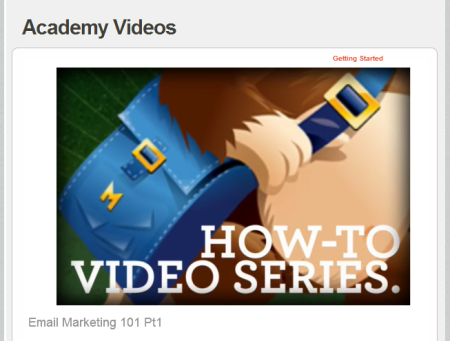 Check their e-mail 101 series, which are just four of their Academy videos. Find more details about MailChimp programs here. Or contact us today if we can help integrate MailChimp into your email marketing program.